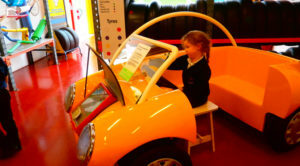 Year 1 went on a trip to Eureka and looked at topics linked to what they are learning in class. 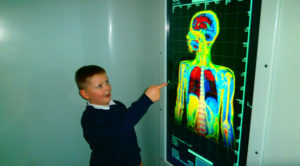 They looked at some medical equipment and saw how x-rays work. They played in some cars (not real ones)! Home > Stories > Having fun with Science at Eureka!